In booming postwar Brooklyn, the Nowak Piano Company is an American success story. There is just one problem: the Nowak’s only son, David. A handsome kid and shy like his mother, David struggles with neuroses. If not for his only friend, Marianne, David’s life would be intolerable. When David inherits the piano company at just 18 and Marianne breaks things off, David sells the company and travels around the world. In Taiwan, his life changes when he meets the daughter of a local madame - the sharp-tongued, intelligent Daisy. Returning to the United States, the couple (and newborn son) buy an isolated country house in Northern California’s Polk Valley. As David's health deteriorates, he has a brief affair with Marianne, producing a daughter. It’s Daisy's solution for the future of her two children, inspired by the old Chinese tradition of raising girls as sisterly wives for adoptive brothers, that exposes Daisy’s traumatic life, and the terrible inheritance her children must receive. 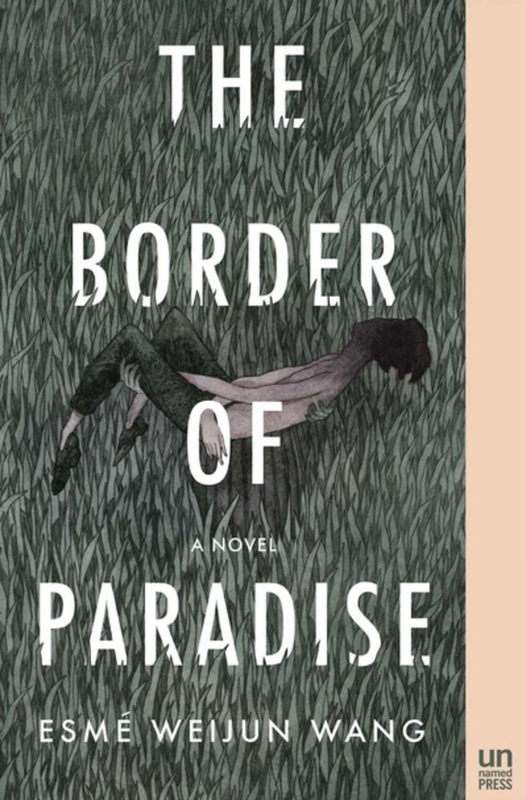 Framed by two suicide attempts, The Border of Paradise is told from multiple perspectives, culminating in heartrending fashion as the young heirs to the Nowak fortune confront their past and their isolation. 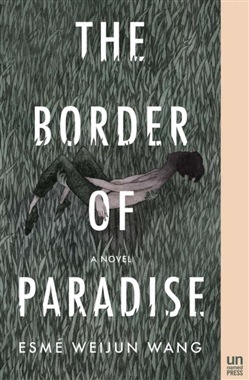 Acquista The Border of Paradise in Epub: dopo aver letto l’ebook The Border of Paradise di Esmé Weijun Wang ti invitiamo a lasciarci una Recensione qui sotto: sarà utile agli utenti che non abbiano ancora letto questo libro e che vogliano avere delle opinioni altrui. L’opinione su di un libro è molto soggettiva e per questo leggere eventuali recensioni negative non ci dovrà frenare dall’acquisto, anzi dovrà spingerci ad acquistare il libro in fretta per poter dire la nostra ed eventualmente smentire quanto commentato da altri, contribuendo ad arricchire più possibile i commenti e dare sempre più spunti di confronto al pubblico online.